A couple of weekends ago, I had the great pleasure of being invited to a tour around the Columbus Control Center at the German Space Operations Centre at DLR (Deutsches Zentrum für Luft- und Raumfahrt – German Aerospace Centre) in Oberpfaffenhofen, 20km southwest of Munich. 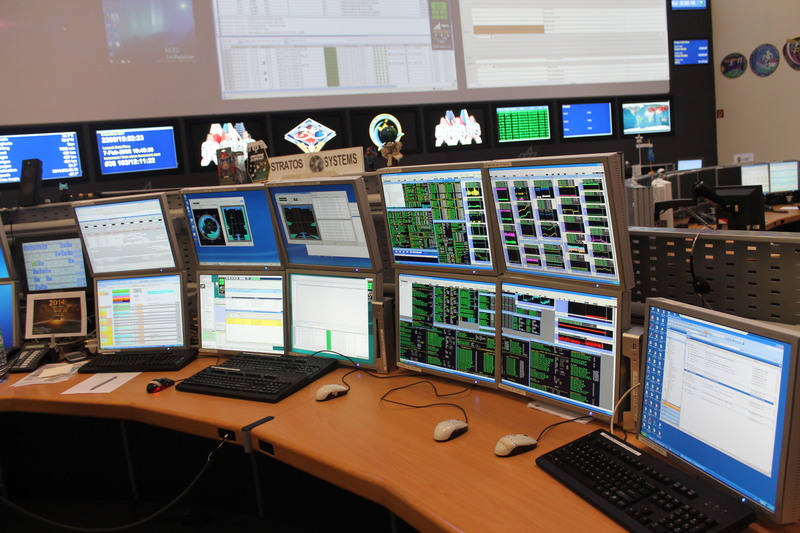 Here is “mission control” which supports the European Columbus Laboratory, the European Space Agency (ESA)’s single biggest contribution to the International Space Station (ISS). 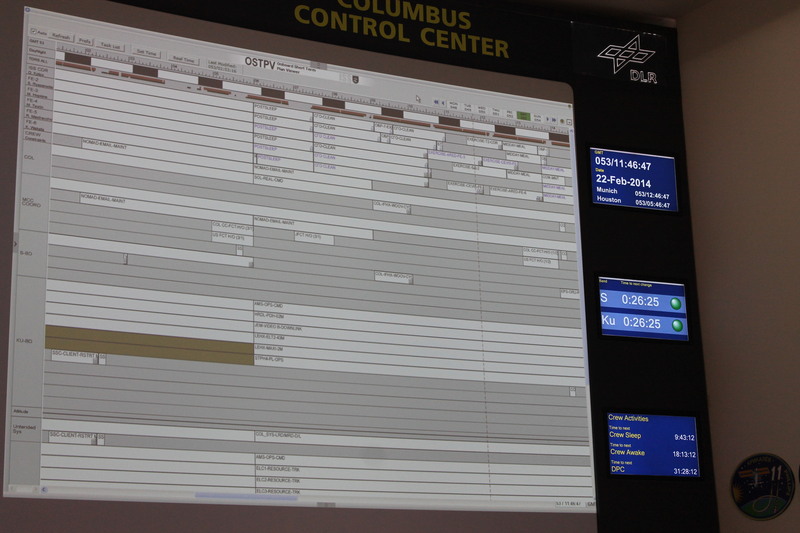 Activities inside Columbus are monitored here, including maintaining life support systems. The Control Centre is a direct link to the ISS in orbit! 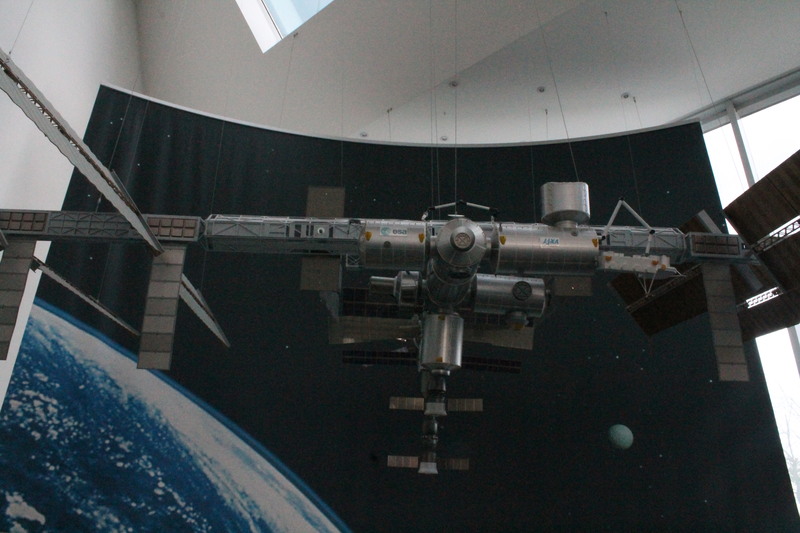 A model of the International Space Station at the German Space Operations Centre. Screens monitoring the Columbus laboratory on the ISS. Schedule of the astronaut’s activities on board the ISS. 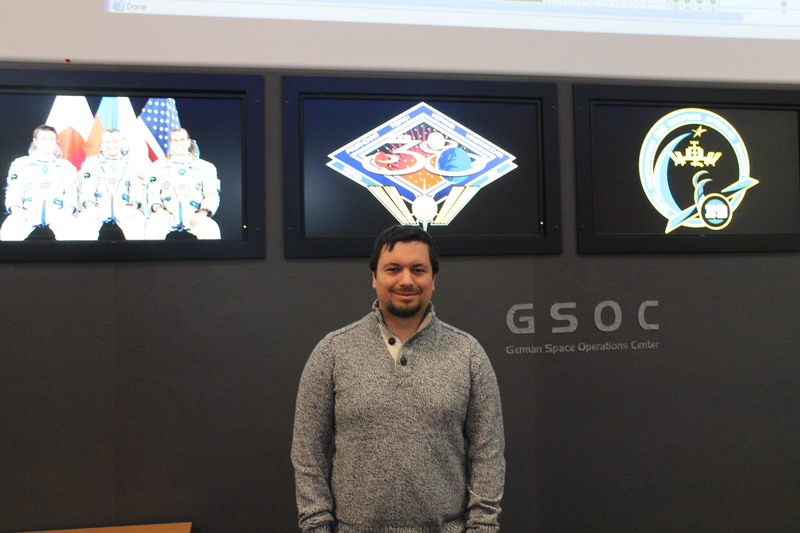 Me at the German Space Operations Centre. 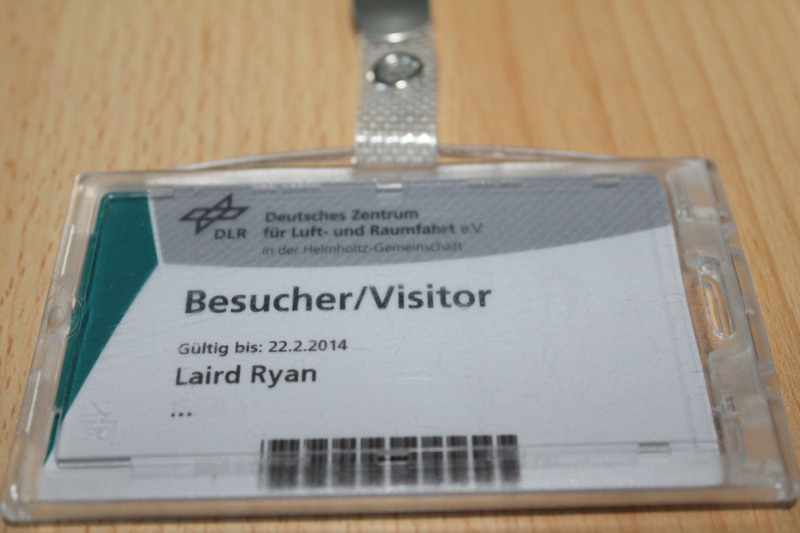 My visitors’ pass for the tour.